. إن الخدمات التي يقدمها Noosa Crest Resort تضمن للنزلاء إقامة مريحة. إن تسجيل وصول/خروج سريع, تخزين الأمتعة, واي فاي في المناطق العامة, صف السيارات, التوصيل من وإلى المطار هي جزء فقط من الخدمات التي تميز Noosa Crest Resort عن باقي الفنادق في المدينة. تتضمن كل غرف النزلاء وسائل الراحة والتسلية المصممة خصيصاً لضمان الراحة القصوى للضيوف. صممت خدمات الاستجمام في الفندق والتي تتضمن حوض استحمام ساخن, ساونا, مسار جولف - ضمن 3 كم, حمام سباحة خارجي, سبا لمساعدتك على الاسترخاء والراحة. 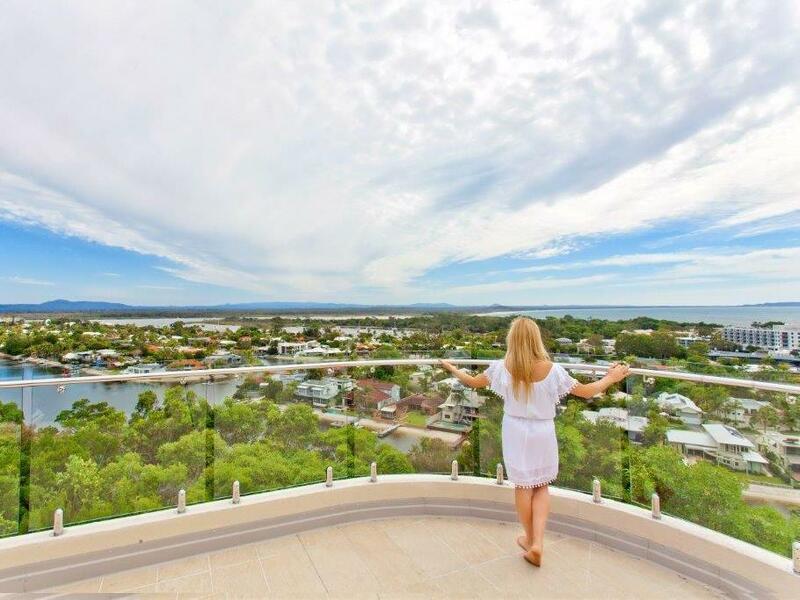 إن Noosa Crest Resort هو خيارك لخدمة الفنادق الراقية في صن شاين كوست. وإذا كنت تنوي الوصول في وقت آخر غير ساعات العمل هذه، يُرجى الاتصال بالعقار مباشرةً لترتيب إجراءات تسجيل الوصول. Everything was perfect.could not have asked for anything more would definitely recommend. Very nice place with great facilities, walking distance to Hastings st & great value. Nice apartment but steep hill to Hastings street if walking. We liked it as it gave us the chance to burn off some calories and private boardwalk short-cut was a nice touch, it was even lit after dark. Our balcony was large but was on the same level as the communal roof terrace. Not a lot of privacy if it had been high season but we appreciated the view. Other half is a surfer so would maybe stay closer to the beach next time. Great location, private Boardwalk to Hastings street is a bonus! Really helpful staff. Definitely staying here again! The three best things about our stay were the location, the view and the staff. great views. private. choice of hot and cold pools plus spa. close to town. 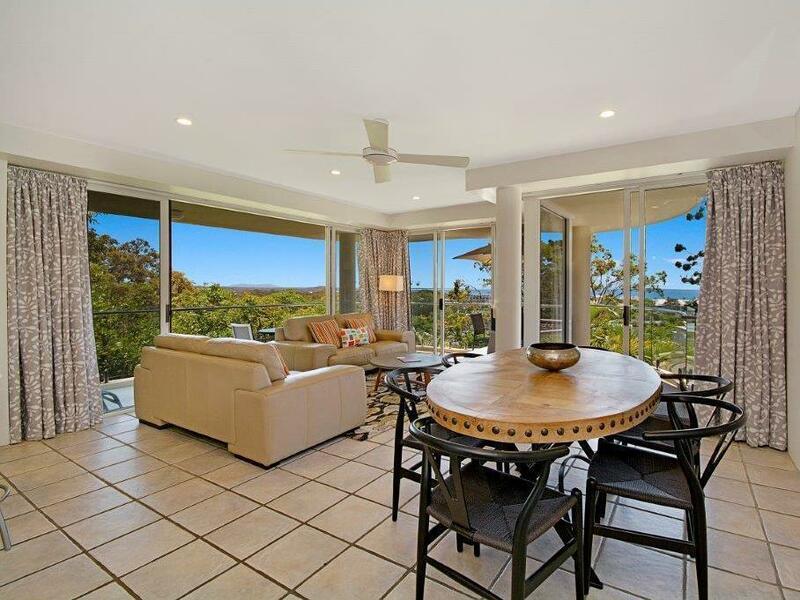 Noosa has been a regular get away for our family and we have stayed in many accommodations over the years but The Crest was by far the worst in cleanliness and decor. The furniture has seen better days and we believe the unit is due for a much needed upgrade. We will not be returning to these appartments. 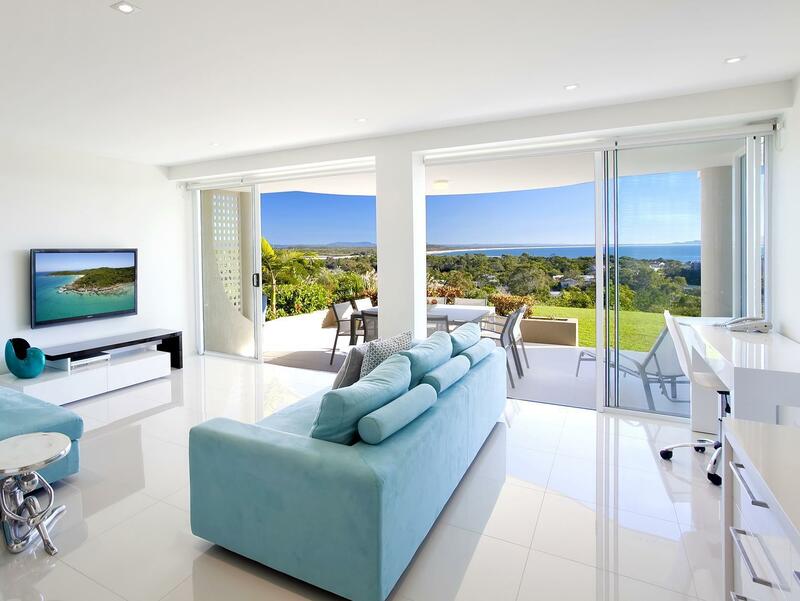 The location, view and facilitities has made this my favourite place to stay in Noosa. It was almost perfect, only some minor issues with supplies (not enough toilet paper, no dishwasher powder/laundry powder, salt grinder empty, would've liked more sugar), but of the issues we mentioned each were rectified quickly, by friendly staff. Amazing location, with a beautiful view and close proximity to Hastings Street. Great facilities at the resort. We will definitely be back. Thanks for making this a trip to remember! 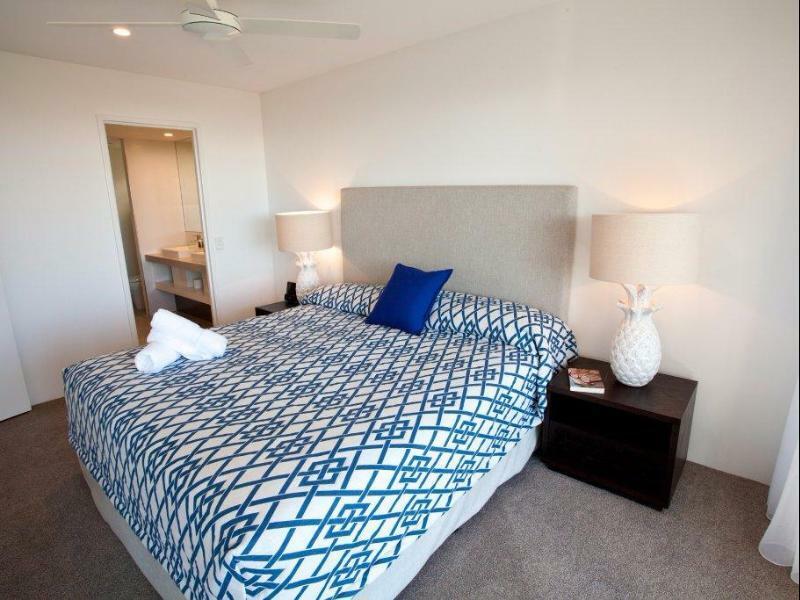 The 3 bedroom apartment was spacious, light and airy with ocean view. Apartment was well supplied with linen and kitchen facilities. Private broadwalk for quick access to park and beach. We stayed in a 3 bedroom apartment just before Christmas. 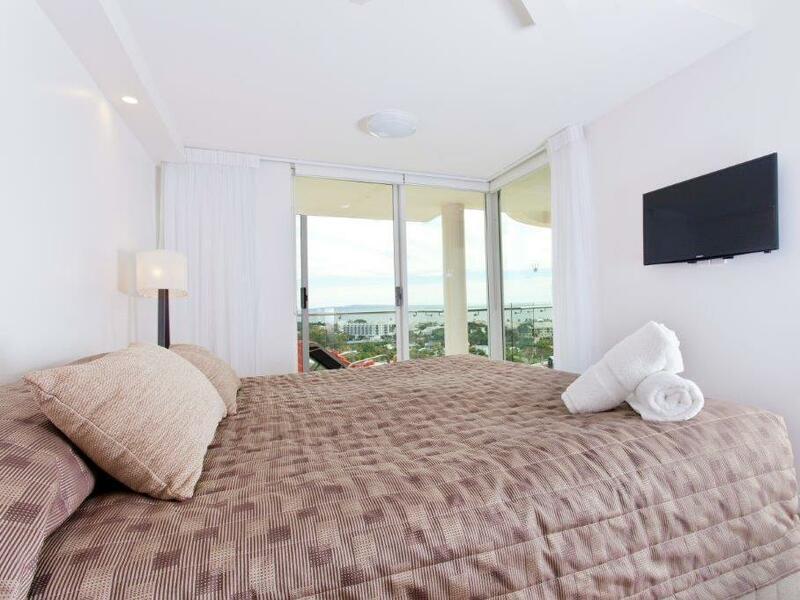 We were impressed with the view, size, modern setting and included facilities of the apartment. Even coffee plunger and grounded coffee were supplied! 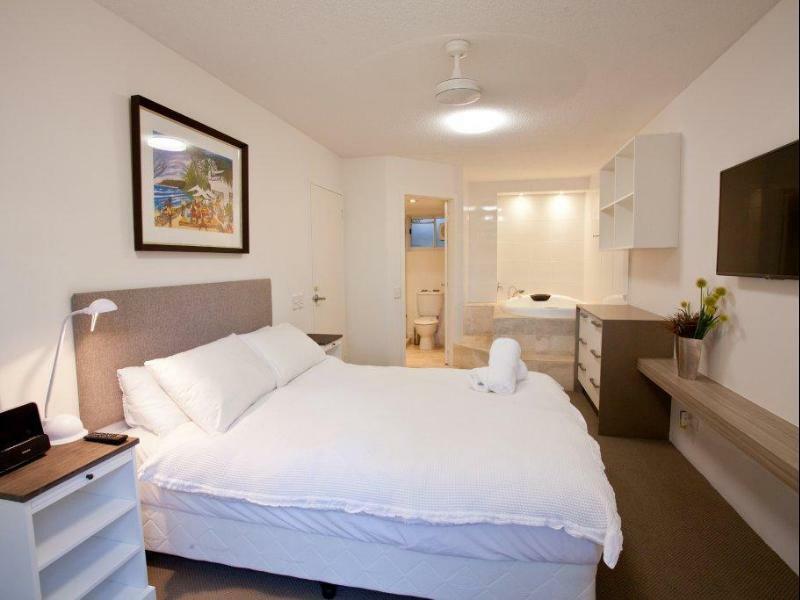 Easy walk to park, beach, Hastings St, shopping and dining. The downside is the single beds which had large sags in the beds and need replacement. I would recommend this place.